We transform buildings into successful coworking spaces. 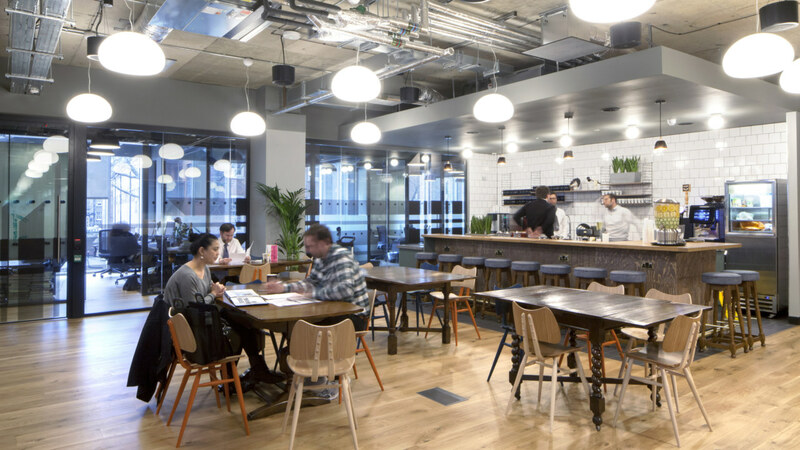 We work with companies to transform under-utilised empty spaces into highly profitable coworking hubs. 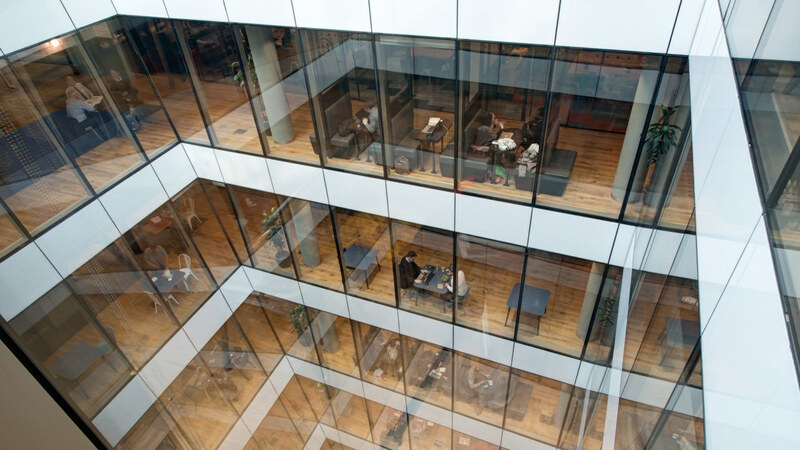 In the last three years, we’ve designed and built 24 of London’s most iconic coworking spaces. 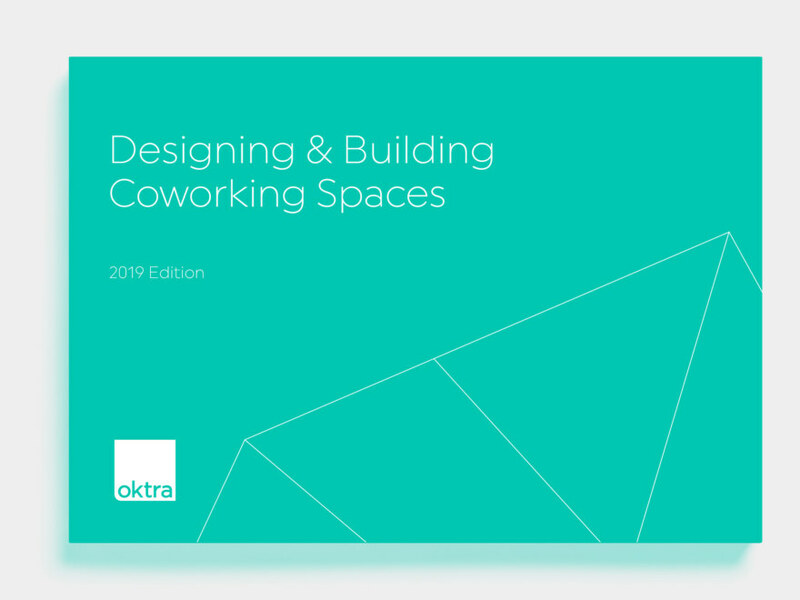 We provide unparalleled insight and expertise in coworking design and build, ensuring your business is profitable and productive with a flourishing community. 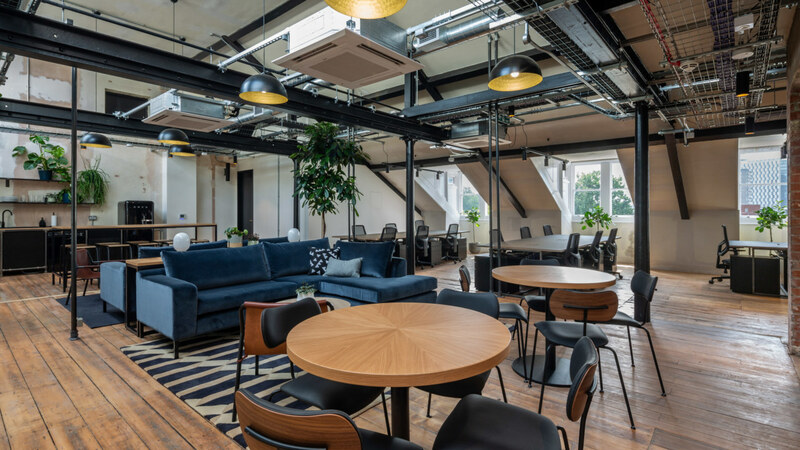 In the last three years, we’ve seen the quiet revolution of coworking transforming the London property market. In this time, we’ve helped companies transform under-utilised, empty offices into highly profitable coworking spaces.